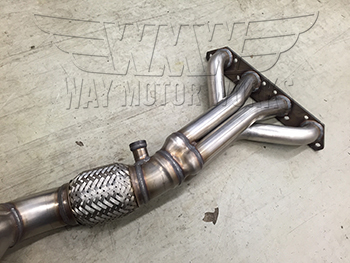 Milltek Exhaust Manifold Header pipe for R50, R52, R53 MINI Cooper and Cooper S. We know Milltek makes one of the best exhaust for the R53, so here is their matching header. 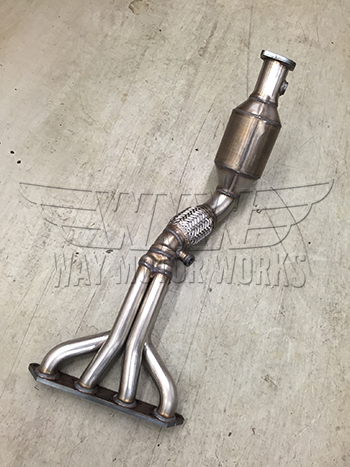 This Header or Manifold as it can be called is a direct bolt on replacement for your MINI. It's all stainless steel construction will make it last. 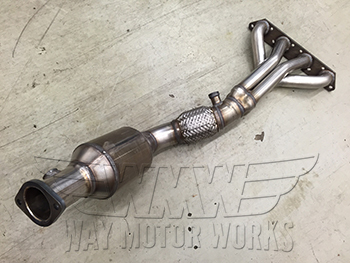 The primary pipes are longer than the stock manifold to improve low end torque and make more power. Then they collect together into a high flow 200 cell cat. 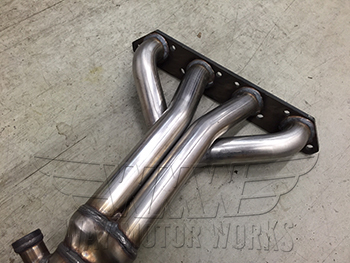 Header Manifold come complete as show in picture.